Here we are to introduce a Mammarancia e-shop bestseller: Amara, a natural liqueur with a unique, bitter and sweet taste. 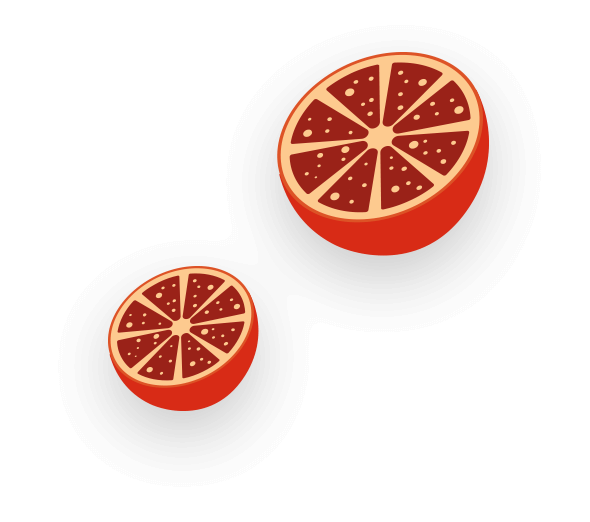 Amara is produced with all the Etna Mediterranean flavors and the traditional recipe is crafted with the Sicilian Tarocco Gallo and Tarocco Nocellara blood oranges. A declaration of love, to be savored drop by drop. You know that Mammarancia chooses only local excellence for its customers offering the naturalness of fresh fruit. Well, the “blond digestif” produced by Rossa Sicily fully respects Mammarancia values and become itself one of the favorite products of the e-commerce. 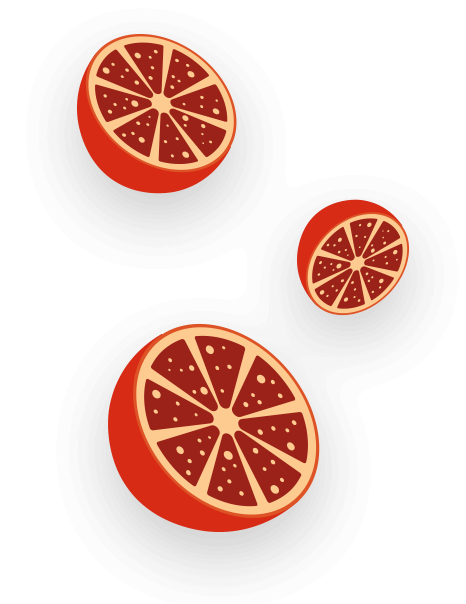 Two young friends and entrepreneurs have produced this golden nectar, a perfect marriage of blood oranges skins, natural herbs and sugar. Just few simple ingredients to produce it, in a traditional way and without additives. Everybody loves Amara! It can be served at the end of the dinner or enjoyed at any time. Surely, it’s for those who really love the intense and delicate taste of fresh blood oranges. It is inspired by the most famous Sicilian fruit, which makes it an icon among the liqueurs. Amara is definitely a bitter nectar with a sweet Sicilian heart!